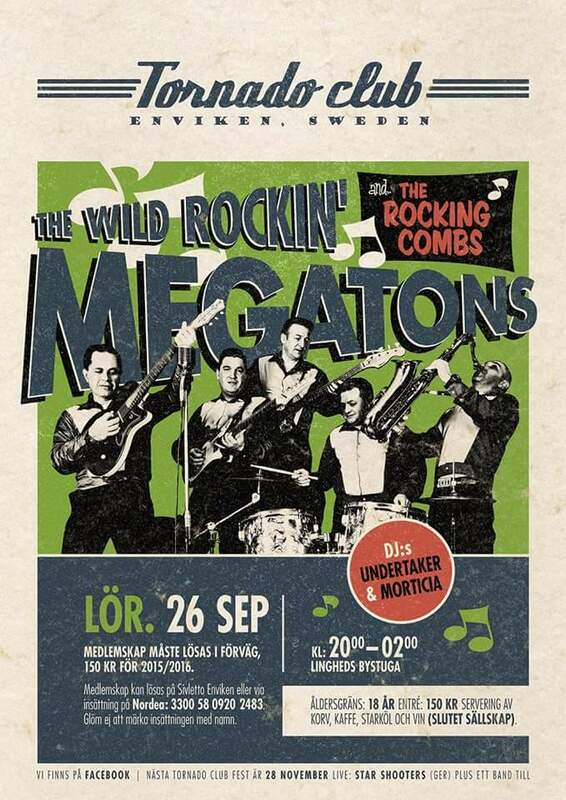 Going up the country with a coffin full of mind-blowing 45s to hang out with some fabulous people at Tornado Club in Enviken and to watch the legendary french rockers The Megatones trash the stage! Hit it! Last gig at Mesteren & Laerlingen was completely crazy! People were dancing everywhere, non stop for five hours! I’m really looking forward to get back to this rockin’ joint in Copenhagen! 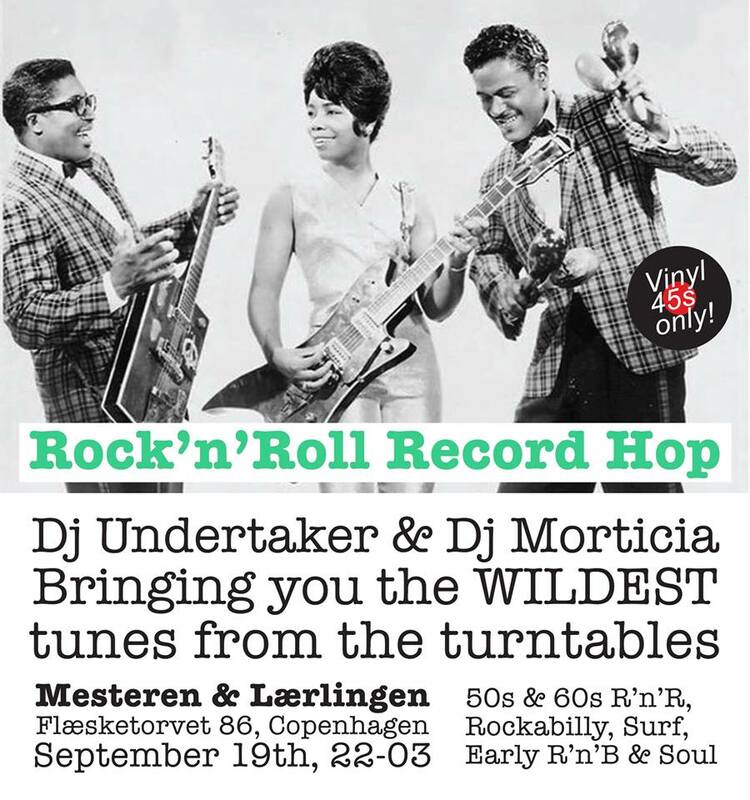 As usual I’m gonna share the decks with my fabulous partner in crime – DJ Morticia. She’s bringing some new stuff in her ruby red beauty box full of wild gals from 50s & 60s! Can’t wait!